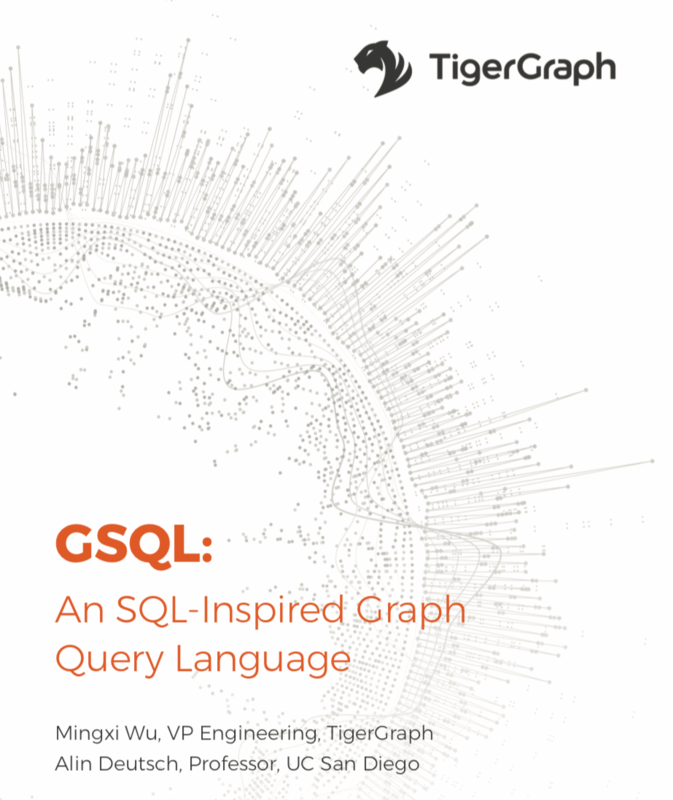 GSQL is a high-level yet Turing-complete query language for expressing graph analytics. GSQL features an SQL-like syntax that reduces the learning curve for SQL programmers while simultaneously supporting a Map-Reduce interpretation that is preferred by NoSQL developers and that is compatible with scalable, massively parallel evaluation. In this paper we compare GSQL to other prominent graph query languages in use today - Cypher and Gremlin. The comparison seeks to transcend the particular syntax or the particular way in which semantics are defined, focusing on expressive power classified along key dimensions.